ZedSons,The Export Was Incorporated in 1980. The Company Has Marked Astounding Achievement and Working Continuous Hardly to Get its Real Existence to Prove in Itself a Unique Creation Since 1980, and Due to the Good Quality Products it Was Able to Gain Substantial Volume in the International Market. 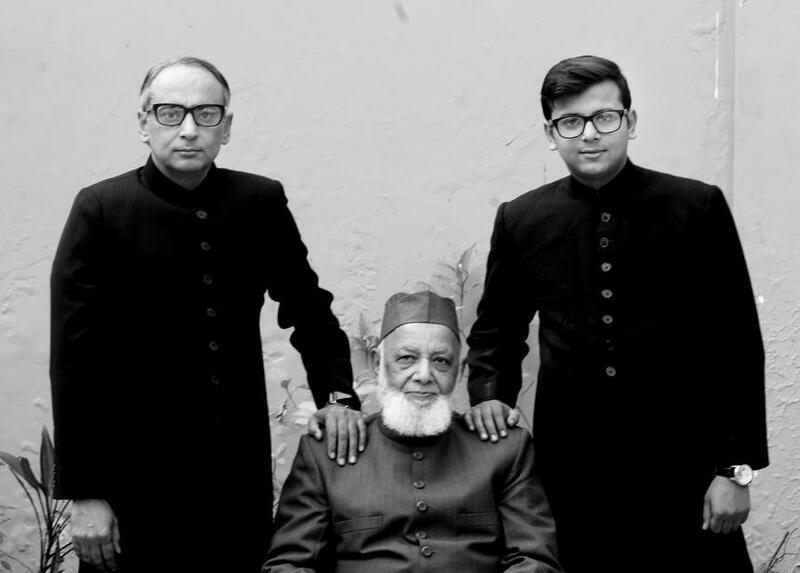 The Zikrur Rehman has Established the Company in 1980.He Devloped his Bussiness Through the Gulf Countrys.Naved ur Rehman Joined the Bussiness in 1992 ,To furter promote his Bussiness From Europeon Country.Now His son Danish Naved joined his Company in 2018.They are Basically from Moradabad .The Company has Established a Wide Marketing & Distribution Network All Over World With its Sales Office. Last but not the least the Company has its Own best Quality Manufacturing Plants for All Types of Metals Manufacturing’s With Advances Machines, Polish Machines, Plating Plants and Powder Coatings Plants. ZEDSONS Believes “ WORK IS WORSHIP” and So on Proceeding Ahead with Unmatchable New Developments and Bring to them in Globus Standard by put in Expose in the Delhi Spring / Autumn Show having been a Progressive Participator From last 20 years. Company Produces According to the Requirements of Contemporary Market Value, in Which the Following Products Running with Unbreakable Chain as Lamps / Home Accessories / Tables etc.